Looking for the secret to happiness? Listen to this podcast, stat! It happens to all of us - we get bogged down in our working days, we become exhausted and face stressors that can seriously bring down our mood. In the pursuit of happiness and looking for practical frameworks of how to achieve it? We have a treat for you! If you haven't yet come across it, Oprah Winfrey's Super Soul Conversations podcast, holds a lot of goodness. Don't let the fact that it is run by the former talk show host put you off. In Super Soul Conversations, Winfrey pulls some of the top thought leaders and icons; such as the likes of Eckhart Tolle, Brené Brown, Arianna Huffington, Deepak Chopra, Gretchen Rubens and most recently, RuPaul Charles. 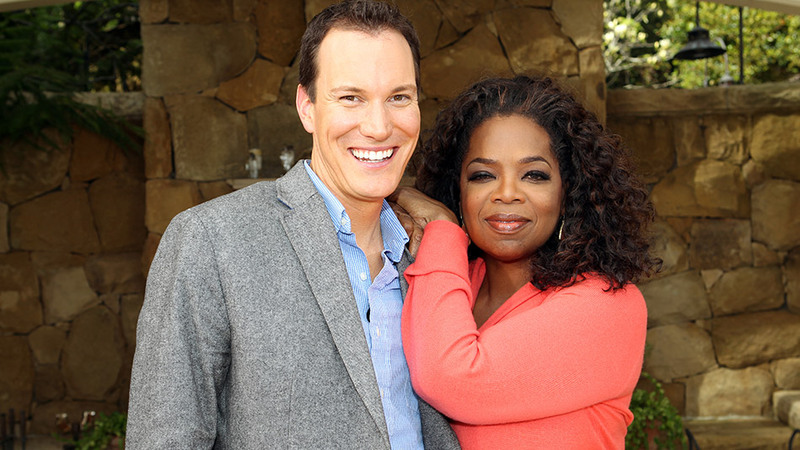 On December 18 last year, Winfrey released an installment of the podcast featuring Shawn Achor, titled “Part 1: The Secrets of Happy People”. For those not familiar with Achor, he is an acclaimed happiness researcher who worked at Harvard University for twelve years teaching America's best and brightest. Achor has lectured with over a third of the Fortune 100 companies, is the author of the New York Times best-selling books The Happiness Advantage and Before Happiness, and his TED talk is one of the most popular, with over 13 million views on YouTube. If the first installment of the podcast leaves you wanting more, Winfrey released Part 2 featuring Achor on the 20th of December 2017. Both episodes are available on iTunes. Further, Achor’s books are available in hard copy from your local book store. You can also listen to them on Audible; the monthly subscription is under $20 and allows you to download one book each month. You can, of course, purchase additional audiobooks if your heart so desires! So, next time you find yourself facing adversity or in need of a dose of happy talk, sit back, relax and enjoy Winfrey's Super Soul Conversations or the work of Shawn Achor. I hope you enjoy this podcast as much as I did!